SitOrSquat: For those who need to go when they're on the go. 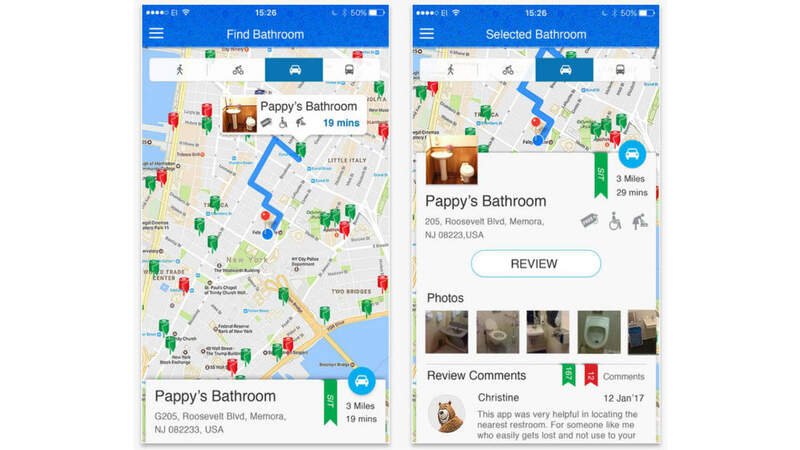 The app is loaded with more than 100,000 public restrooms and can pinpoint the nearest to your location. Even better, the bathrooms come with a rating -- "Sit" if it is clean, or "Squat" if it's not. 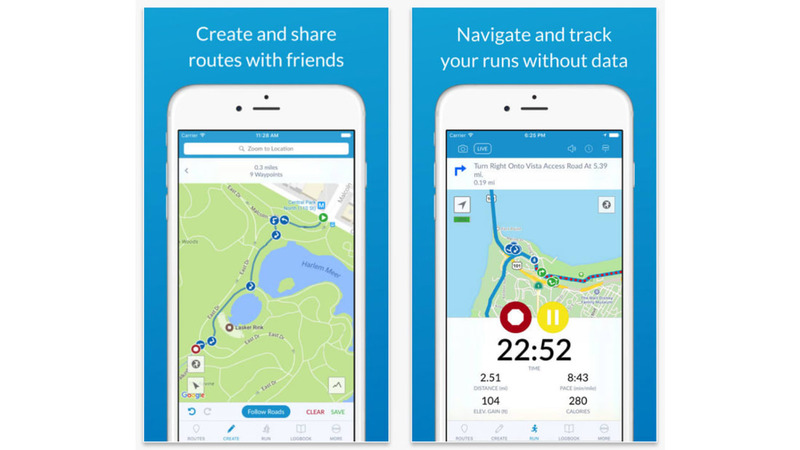 RunGo: Fancy some exercise on your travels but not sure where to run? This app delivers suitable and safe routes with voice navigation in a host of locations. 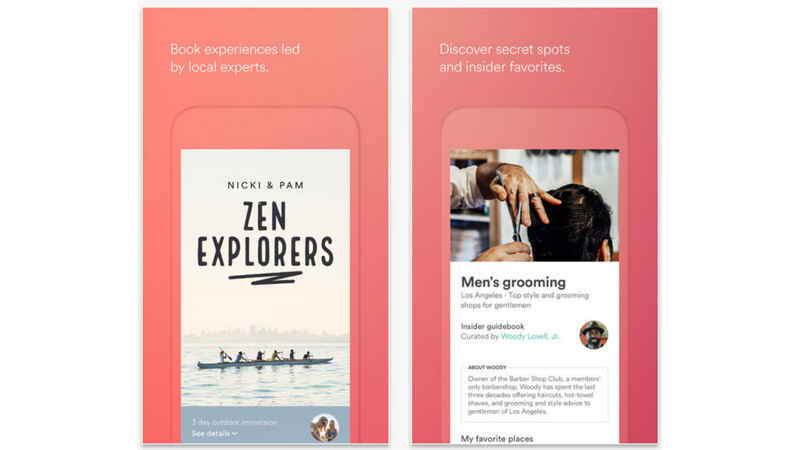 Airbnb: You knew about renting homes, but did you know you can also sign up for experiences with local experts and even make a dinner reservation? 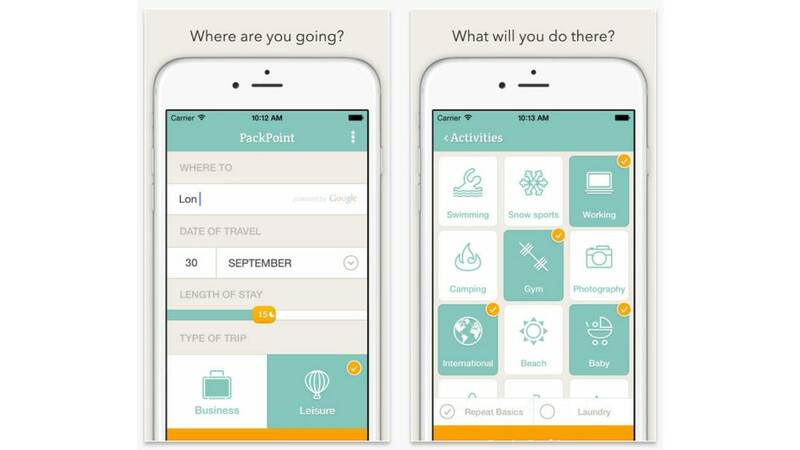 PackPoint: Need a packing checklist but don't have time to make one? 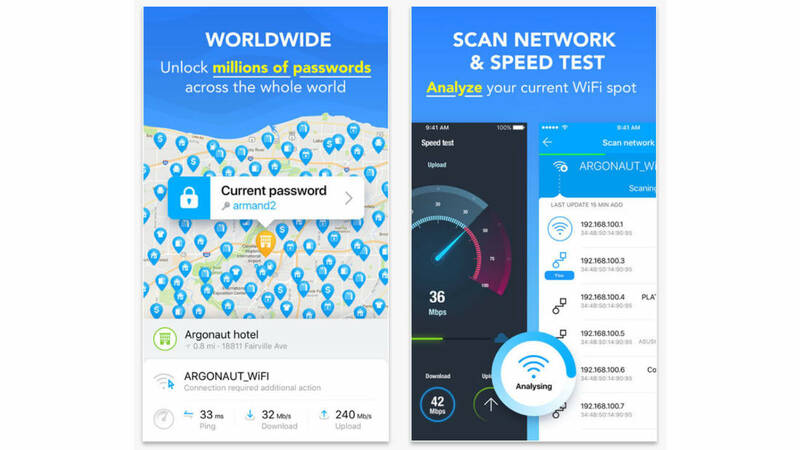 This app lets input your destination and dates and it will come up with a list of things to take based on your likely activities. 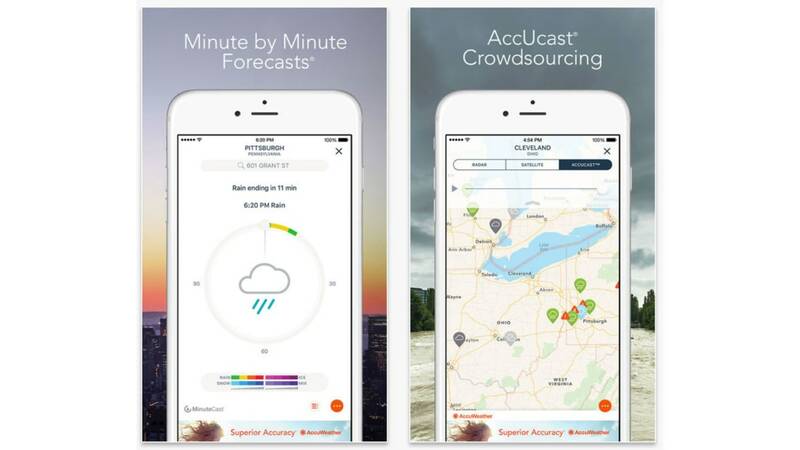 AccuWeather: There are lots of weather apps, but this one is available in more than 100 different languages and provides minute-by-minute forecasts that are hyper-localized. 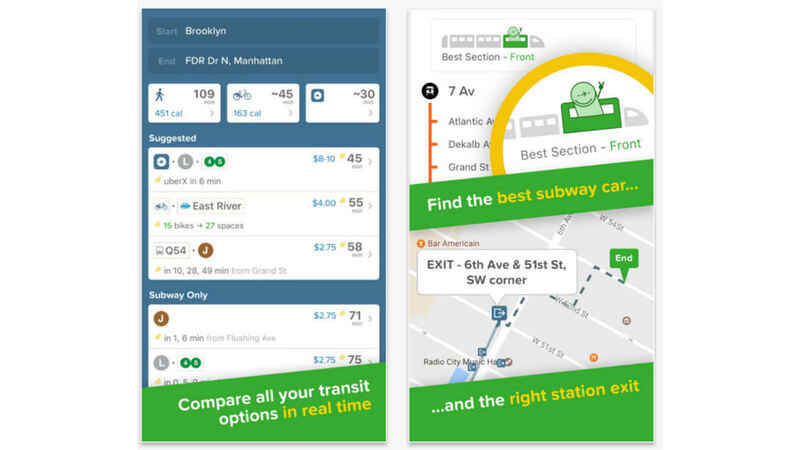 Citymapper: This app takes the digital map one stage further and helps you get around in a large city with transit maps, real-time departure information as well as disruption alerts and biking and walking directions. 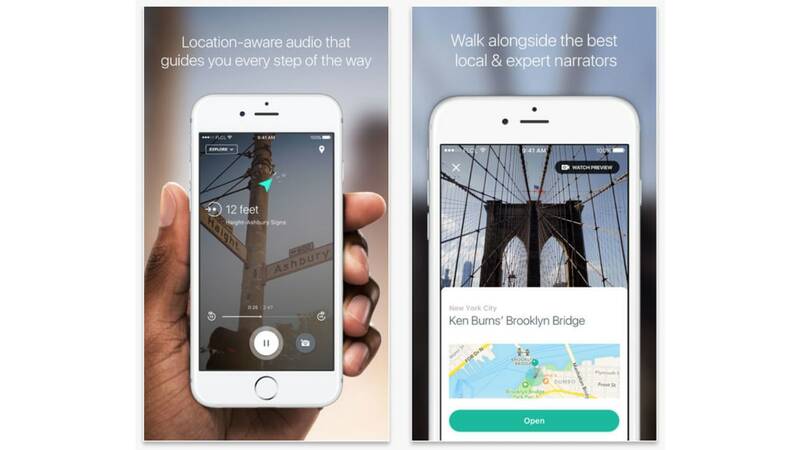 Detour: An audio app for those who want to learn about the area but not on an organized tour. It offers walking tours in a limited number of major cities, written and narrated by locals. 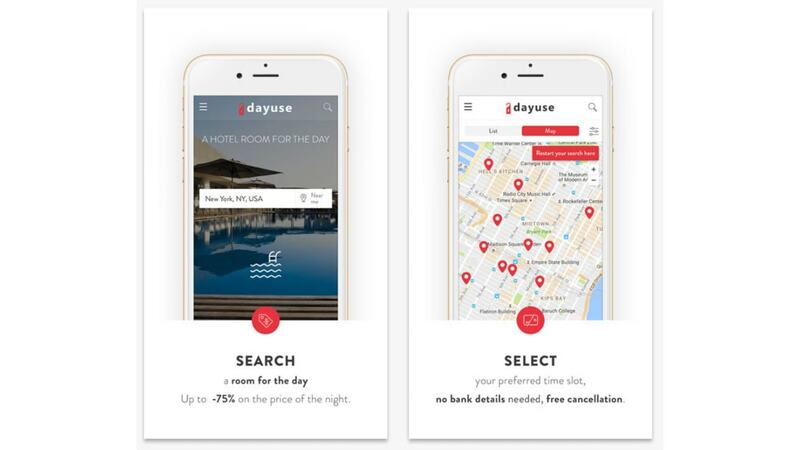 Dayuse: Identifies hotels where you can book a room for the day so you can relax, take a shower, or just get some work done before that evening flight. 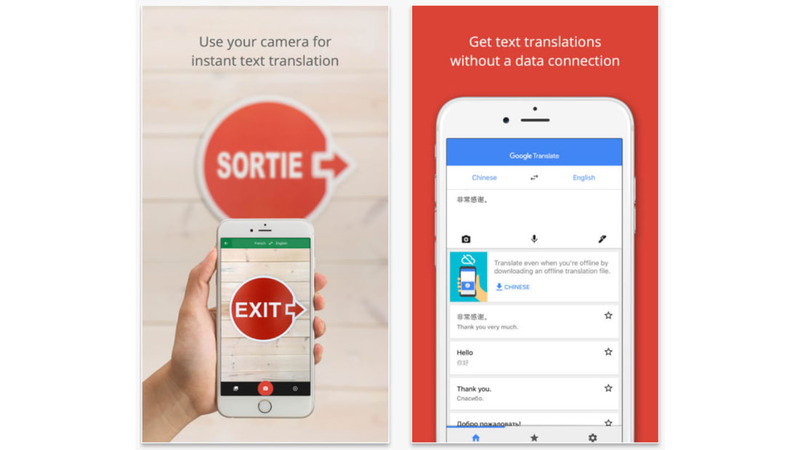 Google Translate: The language barrier need not be such a hurdle with Google's translation app. It can translate 103 different languages, just by typing the text into your phone.